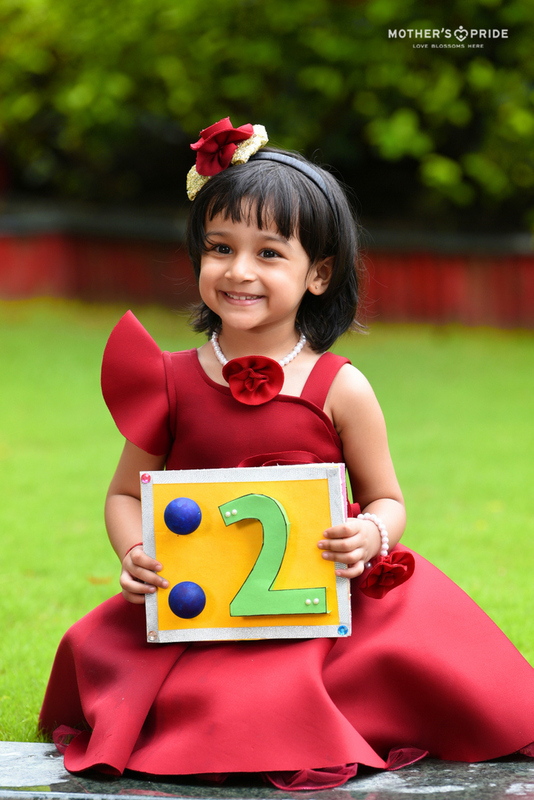 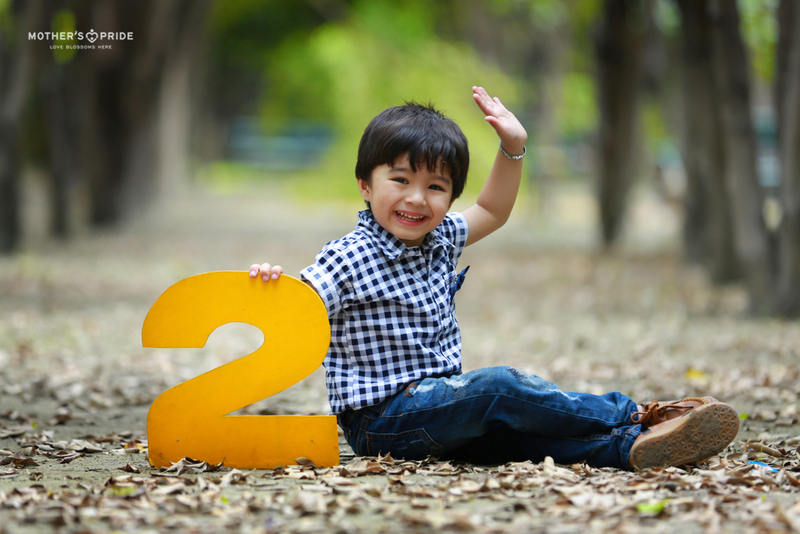 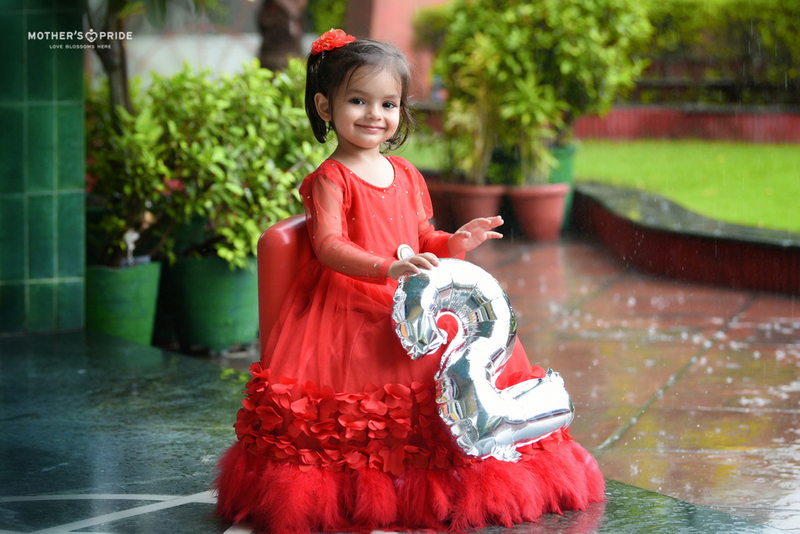 It is imperative to introduce toddlers to the concept of numbers during their early years so that their quantitative base is laid much before formal school. 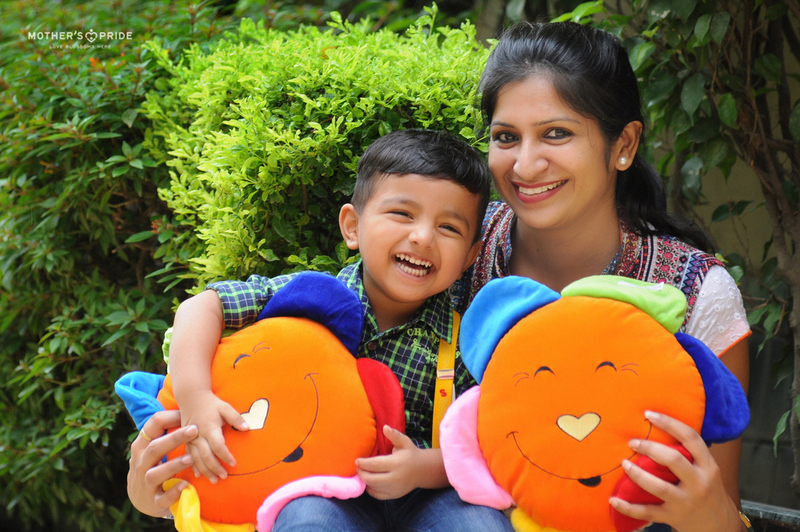 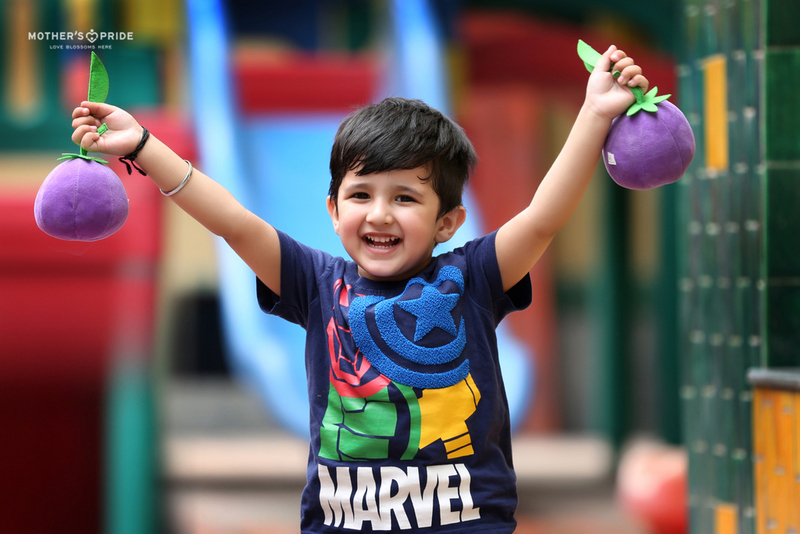 At Mother’s Pride, our early childhood education curriculum includes a perfect introduction to the world of mathematics through play way methodologies. 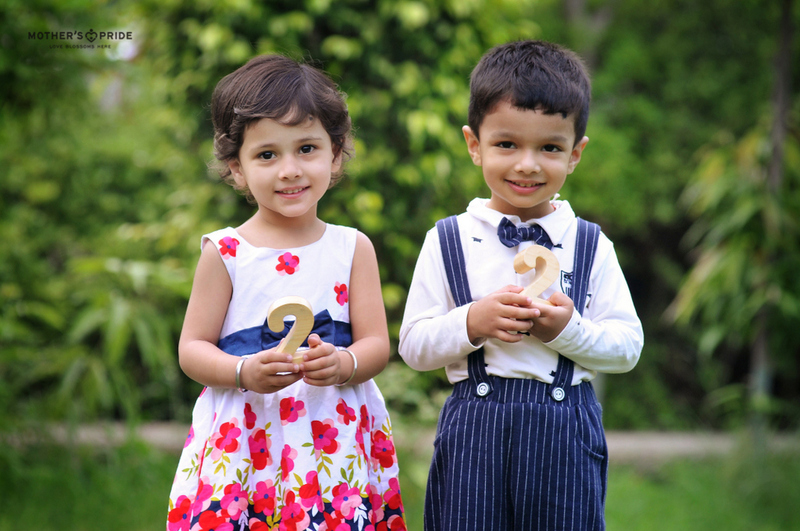 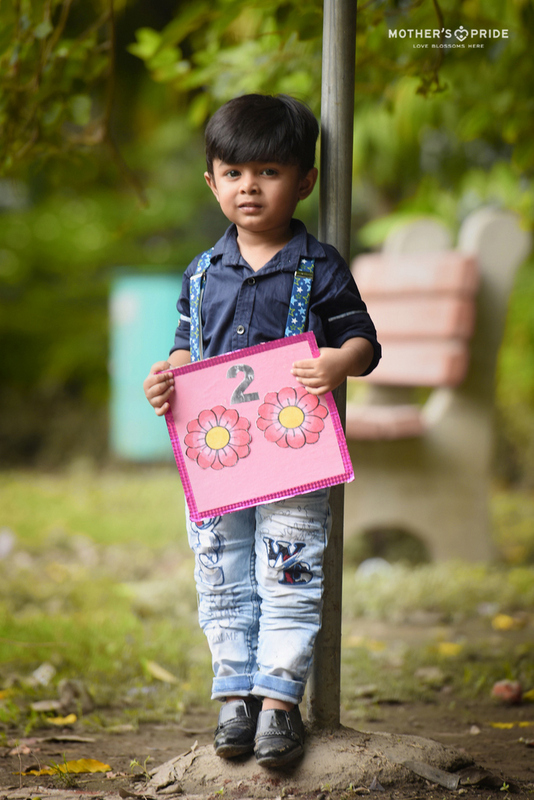 This time, the Prideens were introduced to the number 2 through fun-filled activities wherein they were taught to recognise, write and count number 2. 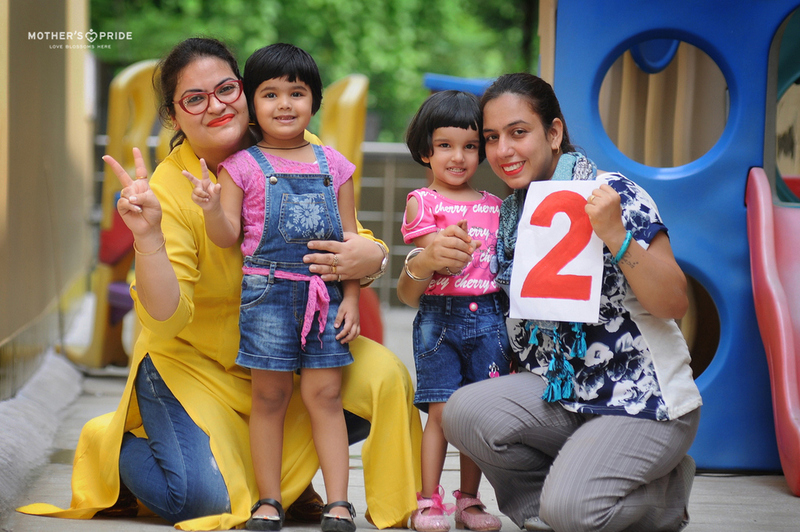 The activity not only created perfect fusion of learning with fun, but also developed their interest in mathematics and enhanced their numeracy skills.